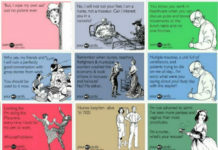 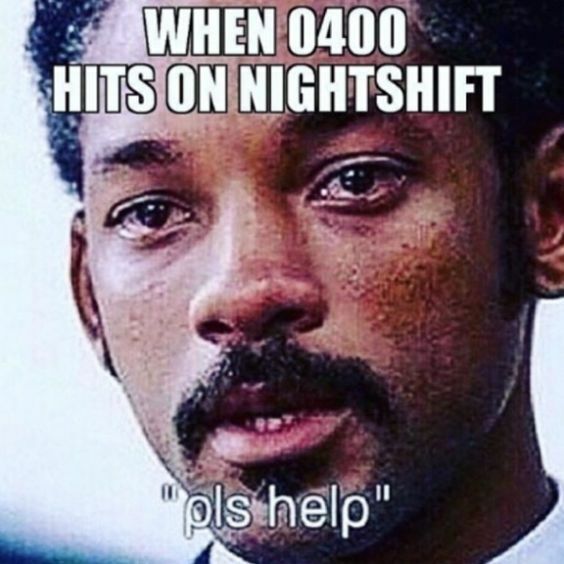 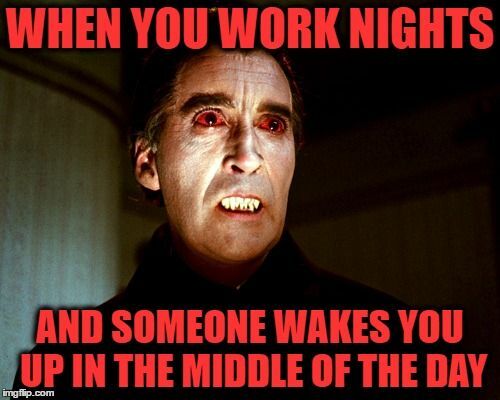 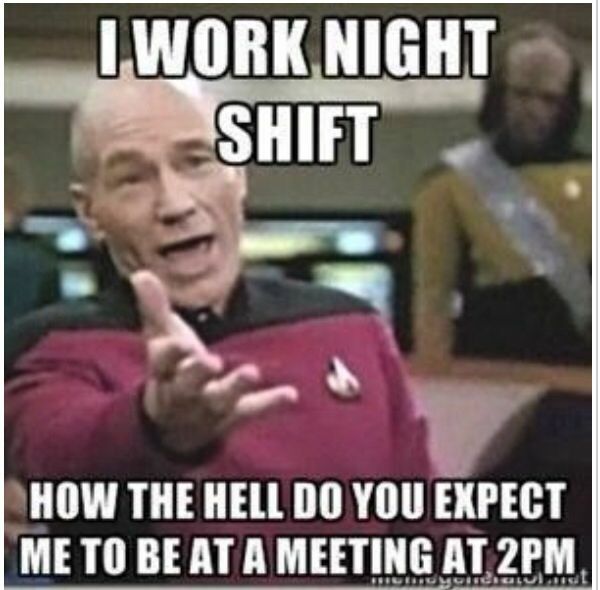 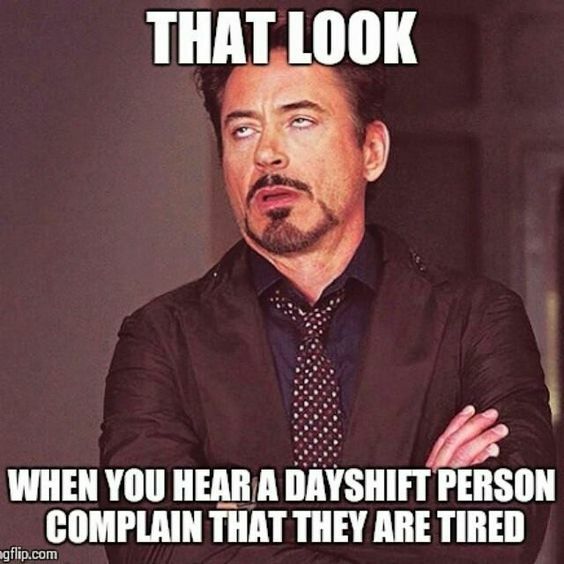 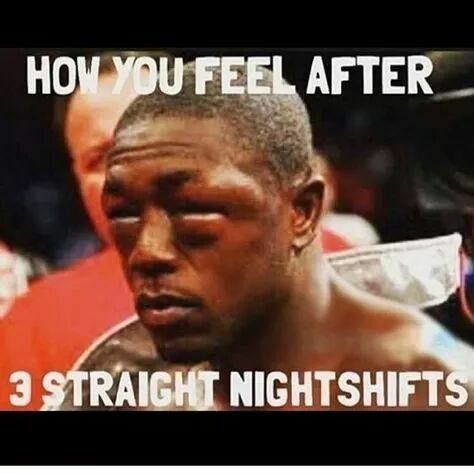 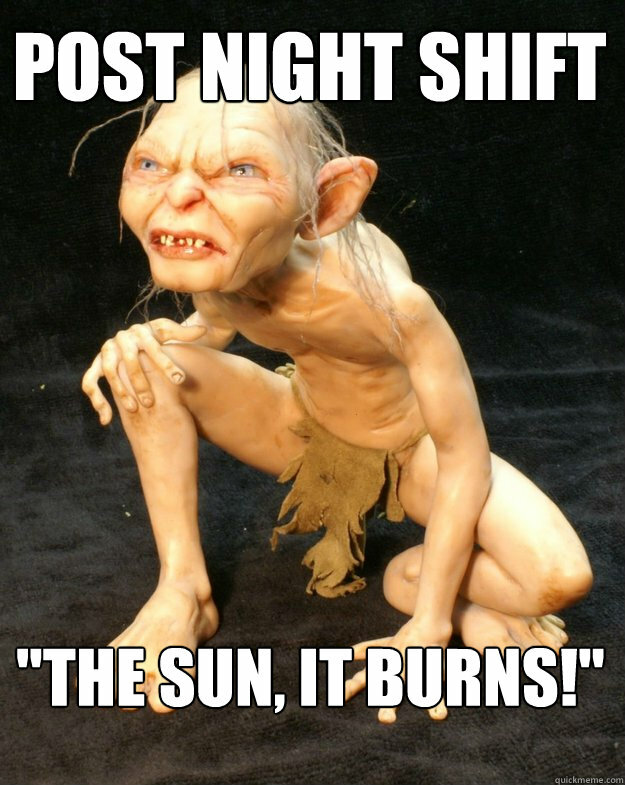 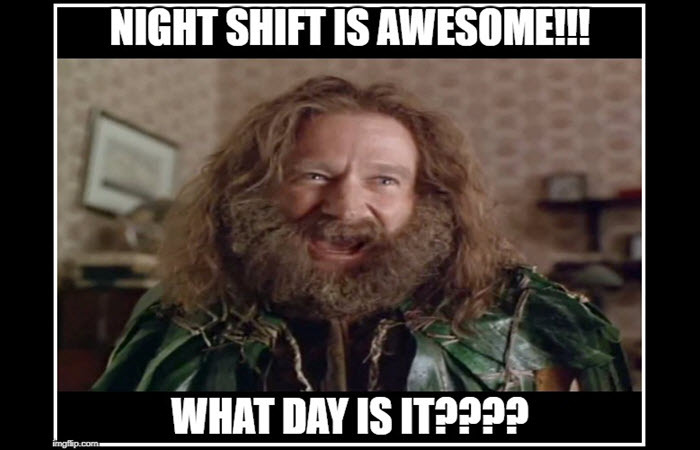 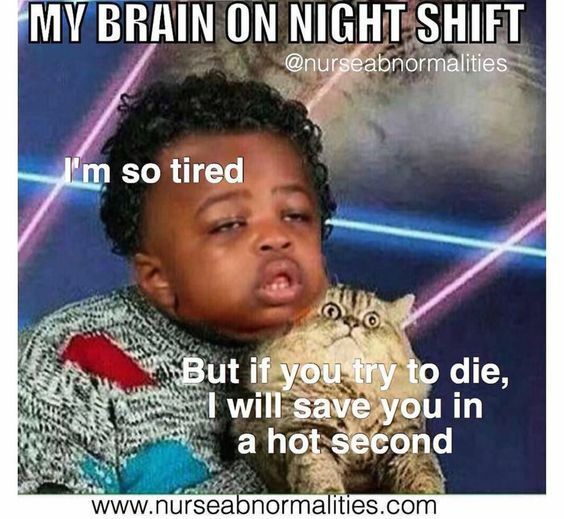 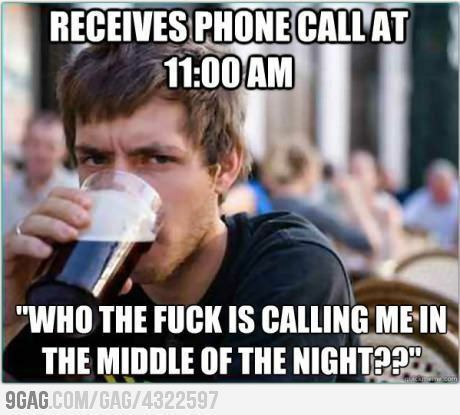 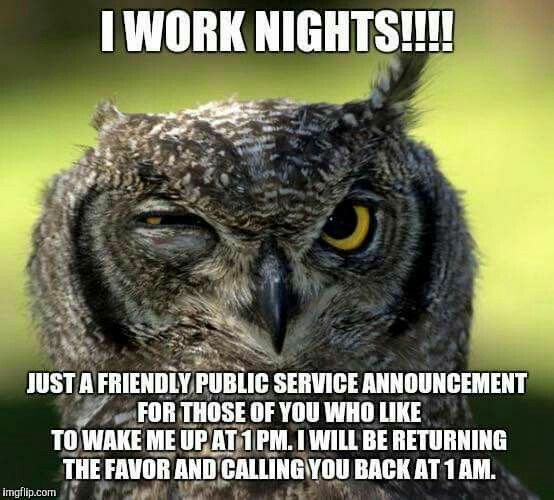 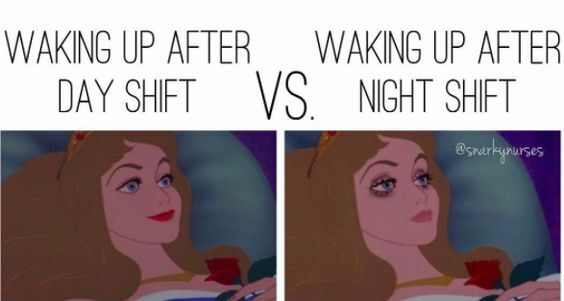 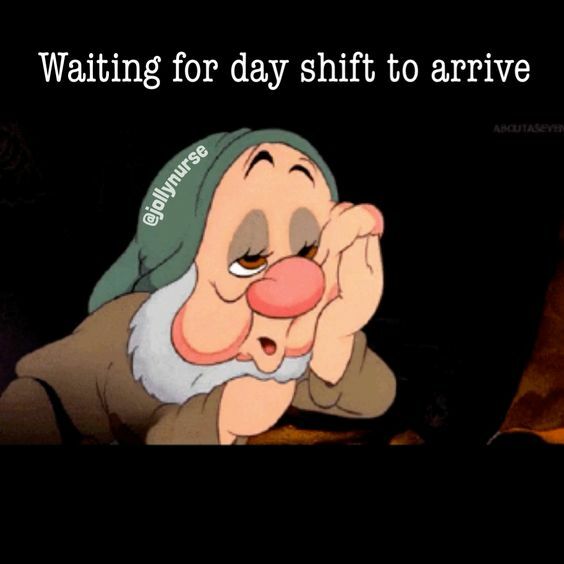 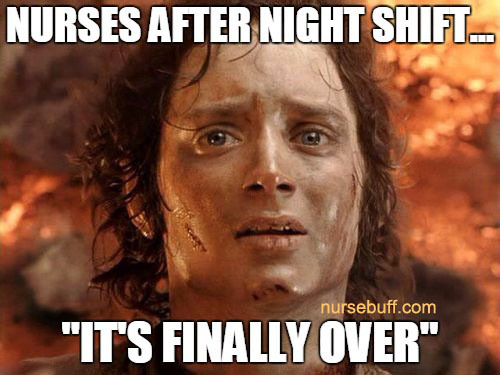 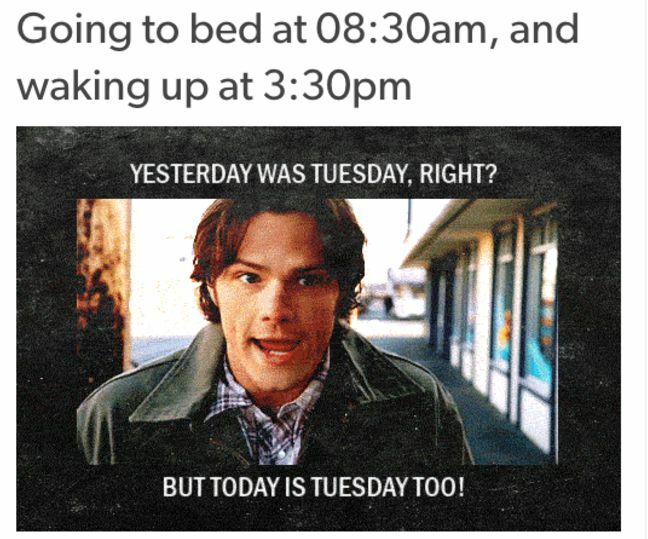 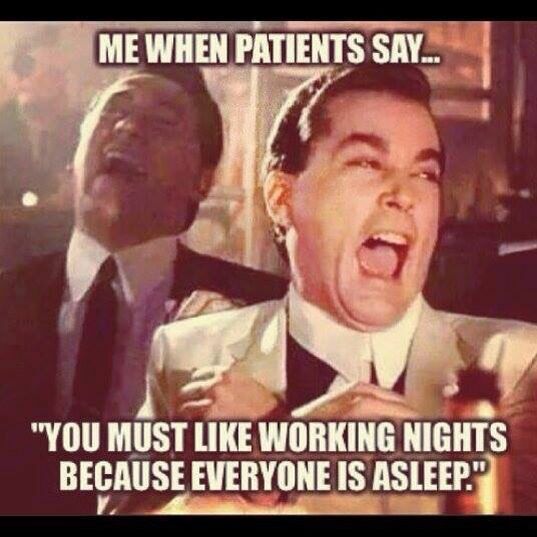 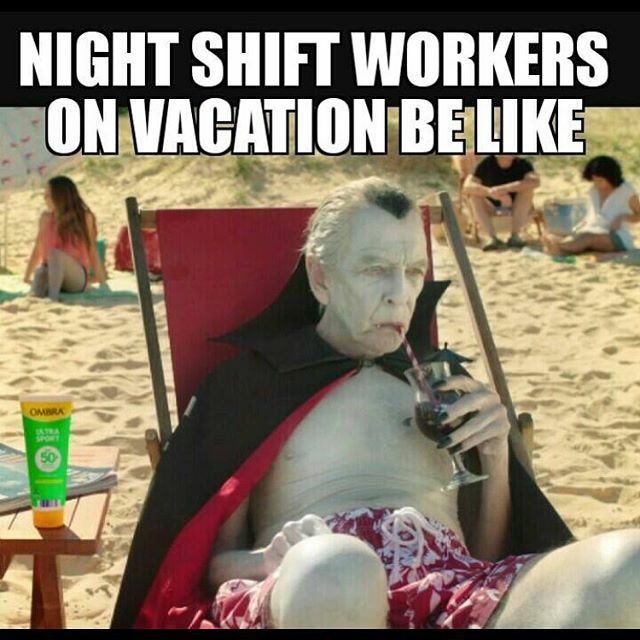 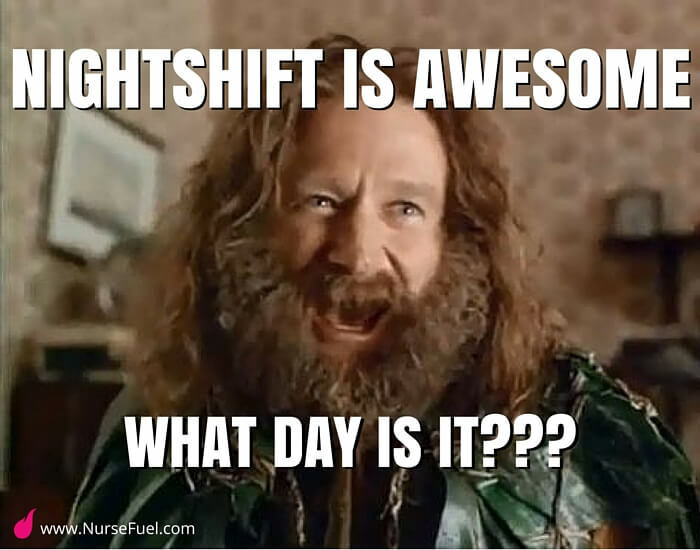 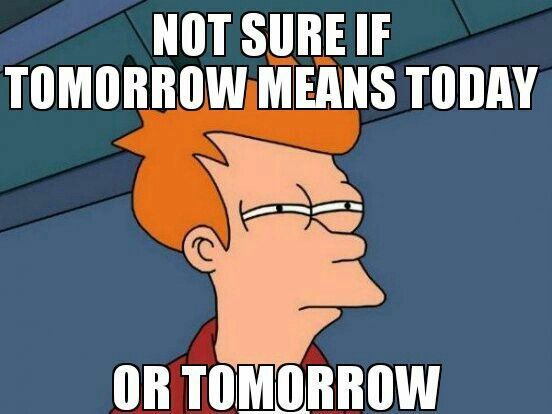 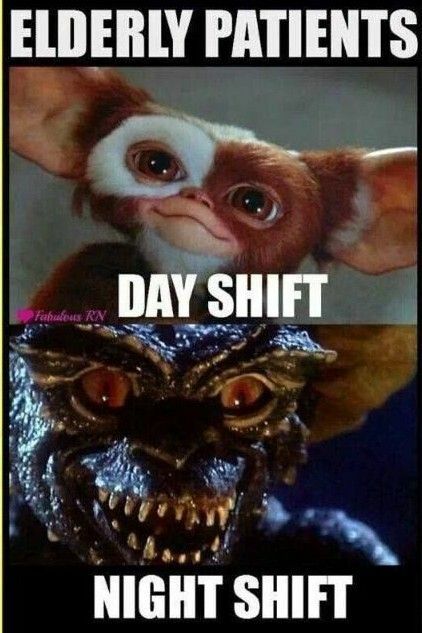 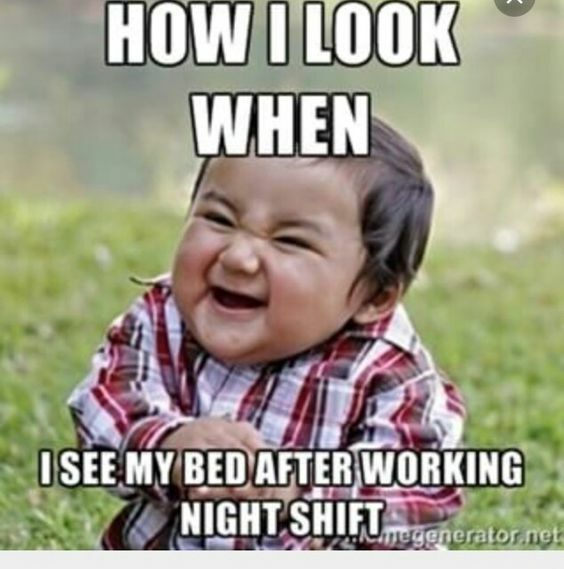 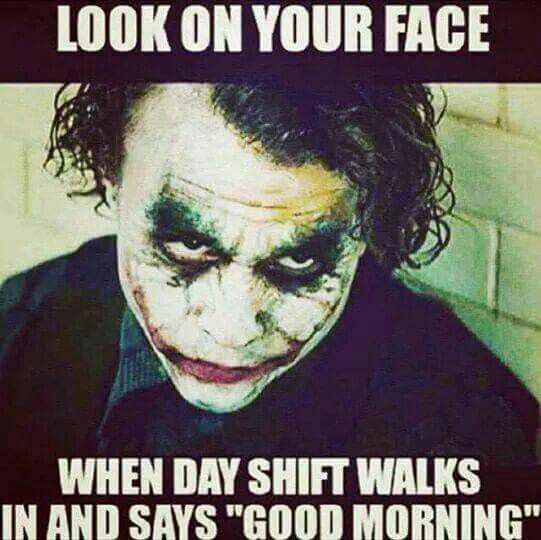 Nurses, here are some funny and relatable night shift memes. 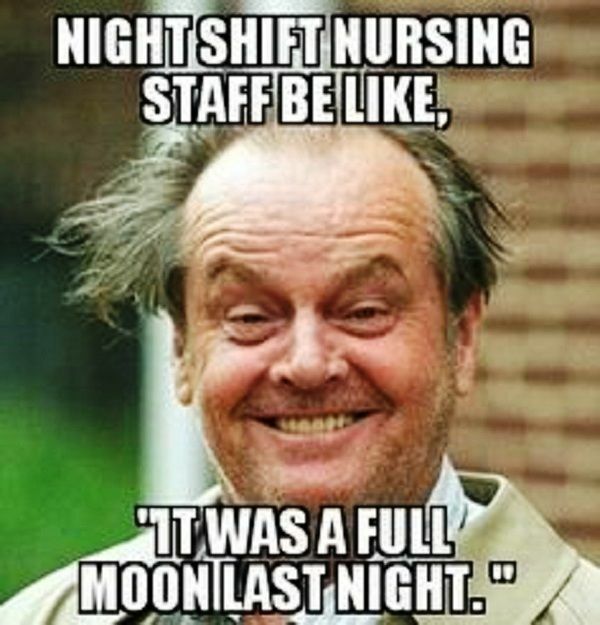 Night shift work is all part of nursing work. 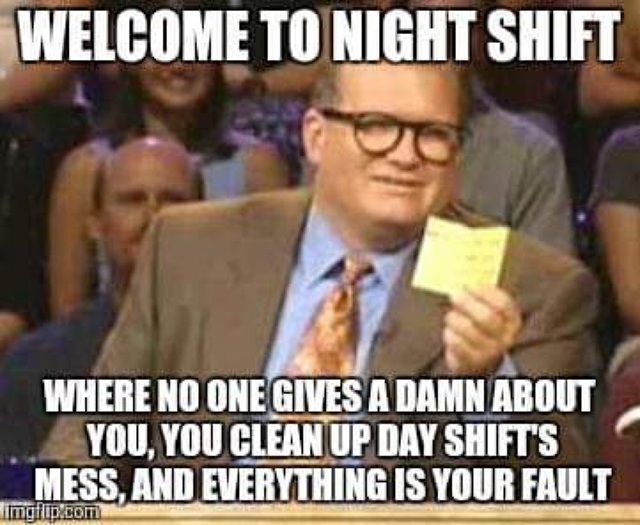 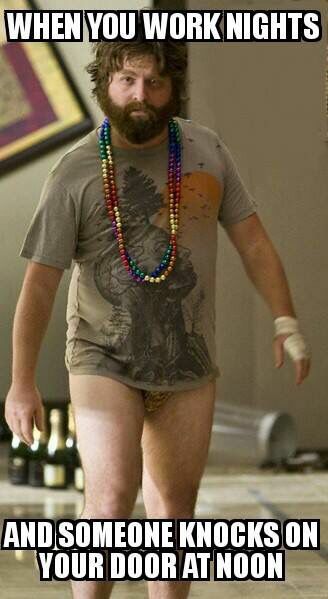 Sometimes, you get day shift and sometimes you get night shift. 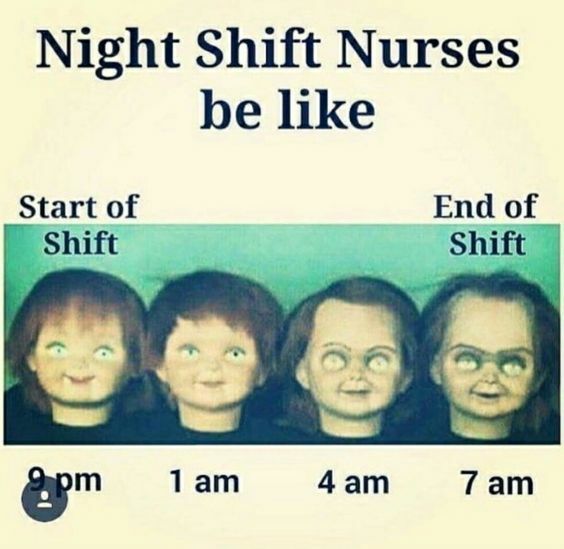 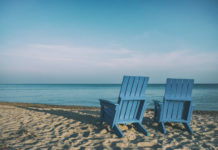 Funnily enough, most outsiders think that the night shift is a more quiet time for nurses. 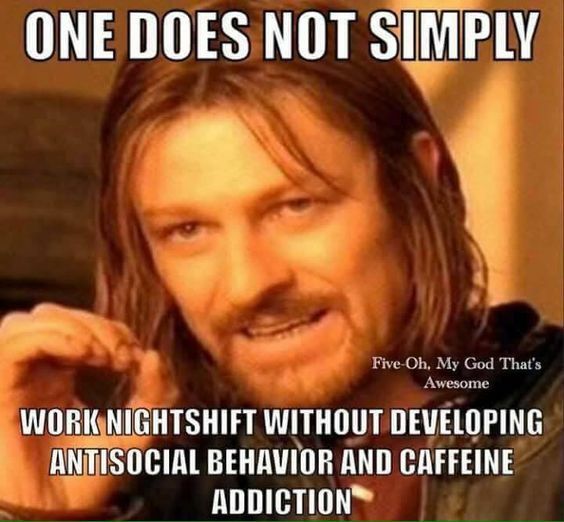 But we know better don’t we?